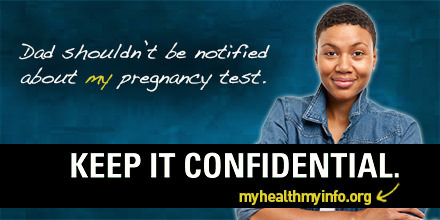 Provider Education Resources | Keep It Confidential. 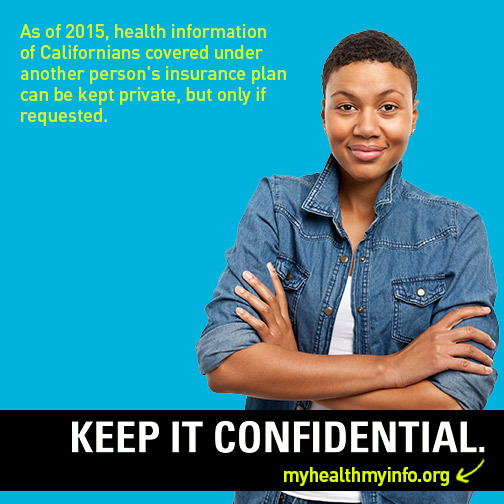 As providers you have an important role to play in safeguarding your patient’s private health information. 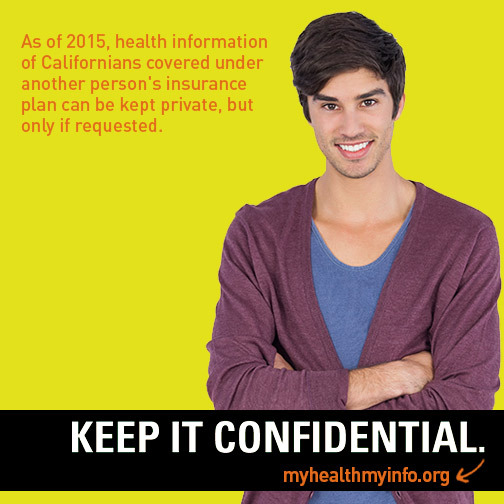 The resources below were developed to support providers interested in educating their patients about their confidentiality rights and helping them utilize new privacy protections. All patient education and health center staff training materials were developed in partnership by the ACLU of Northern California, ACLU of Southern California, California Family Health Council and the National Center for Youth Law. All materials are available to download for free. The video files are very large. If you have trouble watching the video or see an error message, please right-click the link and choose "Save As" to download the file before trying to play it.